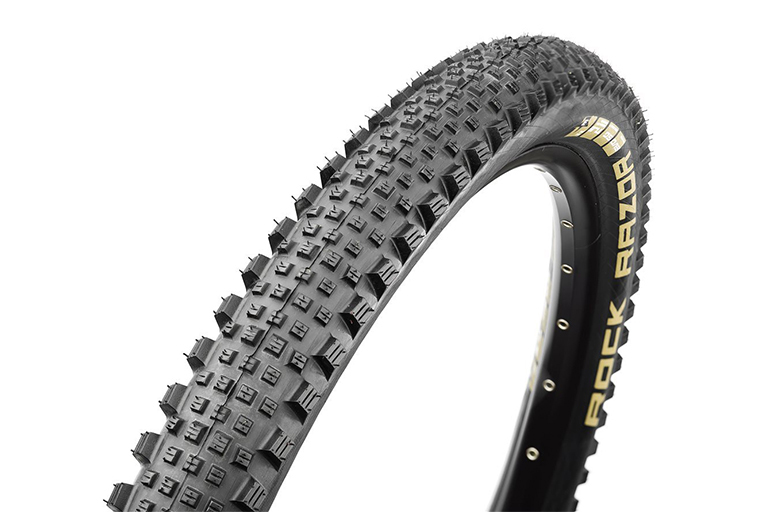 If you’re in the marked for dirt tires, it doesn’t get much better than this. JensonUSA has slashed prices hard, and dozens of tires are on sale for between 50 and 80% off. Brands like Kendal, Continental, Schwalbe and several others are part of the sale, and depending on what you choose to pick up, free shipping kicks in at $50. Two tires might not get you to the free ship mark on their own, but there are quite a few deals that have rolled out after Black Friday and Cyber Monday that are also worth taking a second look. JensonUSA is also running huge sales on helmets, priced as much as 74% off, and even some of their complete bikes from Kona, Banshee, and Diamondback (and others) are marked down substantially. Whatever you’re in the market for, it’s at least a good time to go take a look through the site.